Have you been searching for a home with that certain charm? Something unique and turnkey? 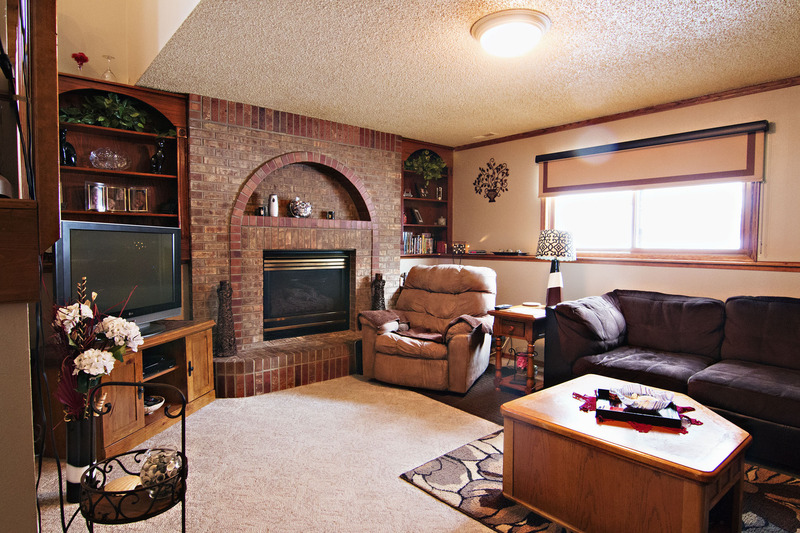 We’ve got a home you shouldn’t miss! 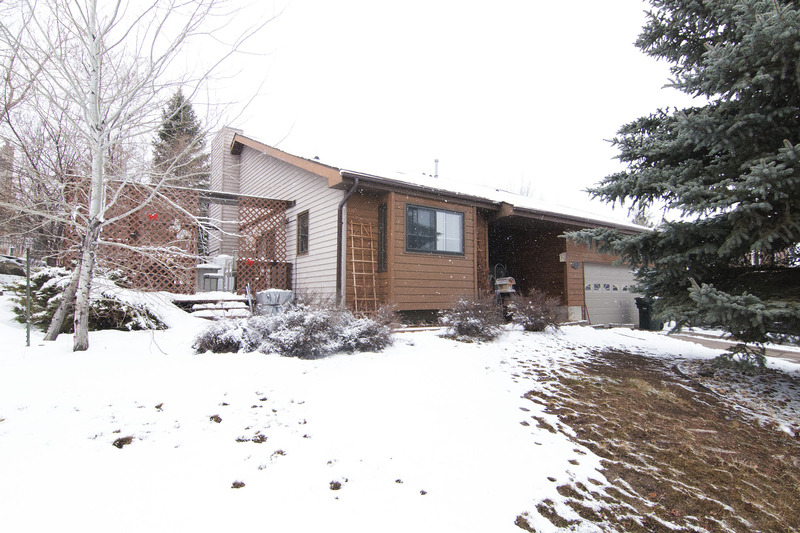 Let’s talk about 912 Overdale Dr in Gillette, WY. Located in Westover Hills, this home sits on a beautiful 0.23 acre lot full of mature trees. At this location you’re close to parks, schools, and just minutes from all the major shopping in town. Built in 1986, this home features a unique layout with 4 different levels. 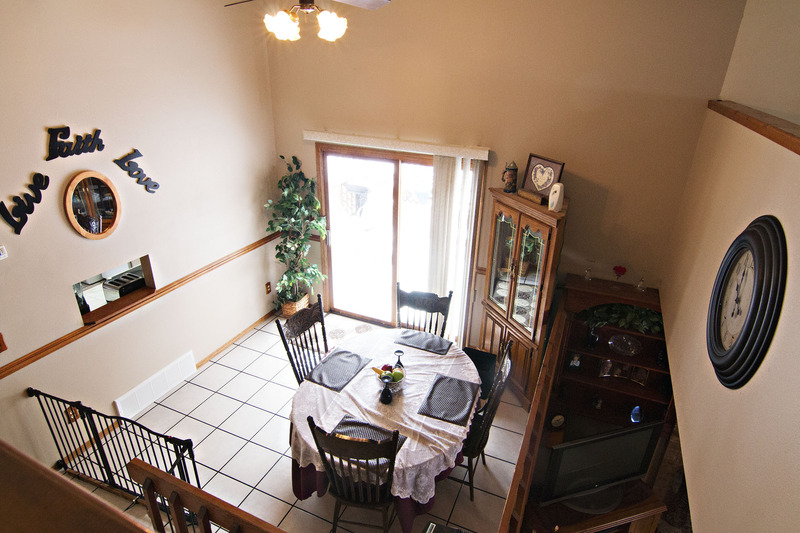 Throughout the home you’ll find 3 bedrooms and 2 bathrooms. Upon entering the home the main level offers a large entryway with nice storage space, and flows around the corner into the dining area and kitchen. The kitchen offers ample storage space. 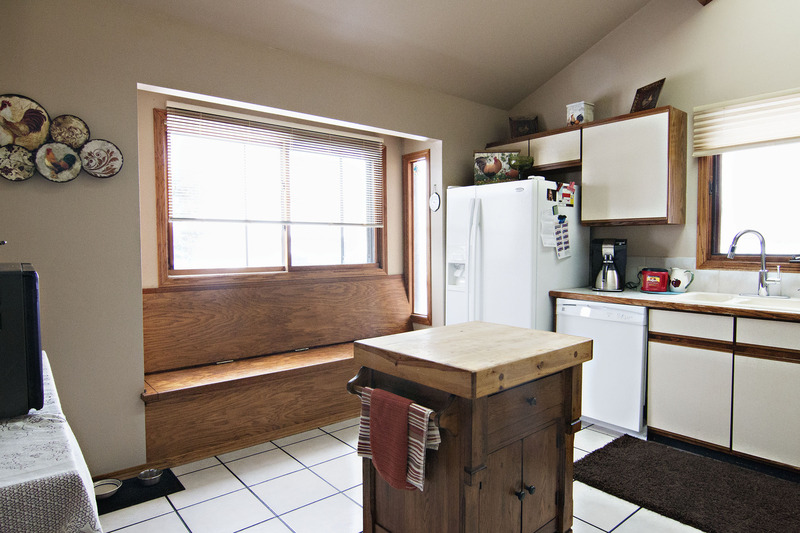 Beneath the large windows is a built in bench, great to enjoy the natural light. On the upper level of the home you’ll find the large master suite and a full bathroom. Up here there is also a great sized living space for a little extra privacy. There is also a huge office space with the potential of being another bedroom. The main living area is on the lower level of the home. It adorns a beautiful brick fireplace for extra warmth and built in shelves for your decorations. The other two bedrooms and second bathroom are also on this level. 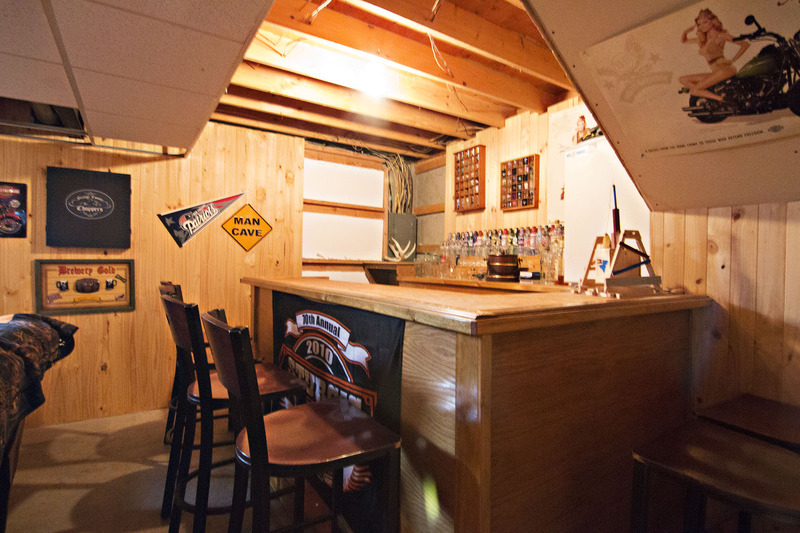 The basement of the home is where the guys may find the perks as it’s currently a dedicated “man cave.” There’s not only a nice sized living area to watch the games, but a beautiful custom built bar perfect for entertaining. The backyard offers two different levels and has beautiful outdoor living space with rock accents. You can enjoy the outdoors here, or on the large side deck of the home. So if you’ve been looking for a home full of charm with a unique layout then don’t forget to come take a look at 912 Overdale Dr.